Join us at the Mediation Center for a Thanksgiving celebration Tuesday, November 25 6-8 pm! You are invited to bring a pie to share and S.O.S. will provide coffee and tea. Join Rev. 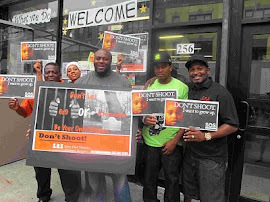 Kevin Jones at Trinity Baptist Church, 179 New York Ave btwn Prospect and Park Pl, for a prayer vigil to end violence. Doors open at 7, prayer begins at 7:30. S.O.S. 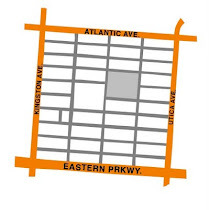 and Mediation Center staff will host a Halloween tabling event on Kingston Ave, between Brower Park and PS 289. Come by with your children for face painting, to trick-or-treat and to receive information on our programs! On Saturday, September 6 S.O.S. will host a Back to School Giveaway offering free school supplies for students elementary through high school. 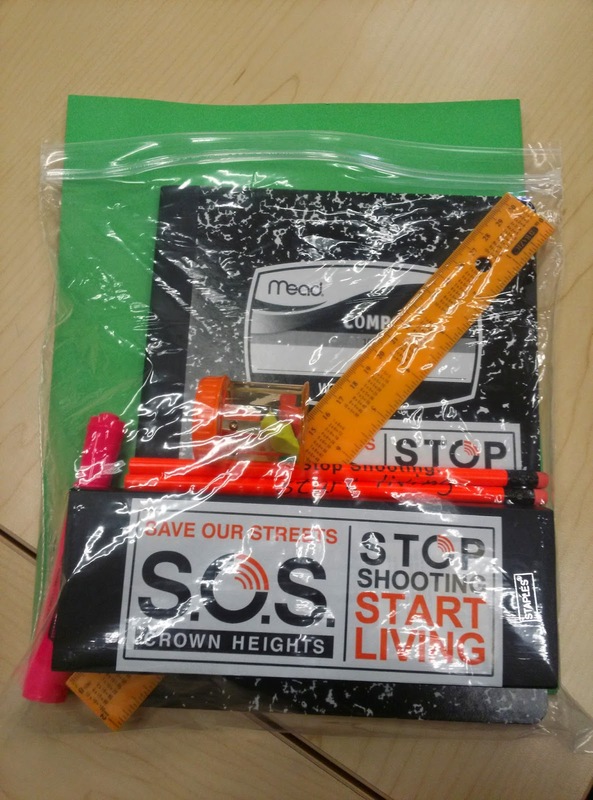 Supply packets put together by the amazing Yo S.O.S. staff include notebooks, pencils, pens, art supplies, and more. 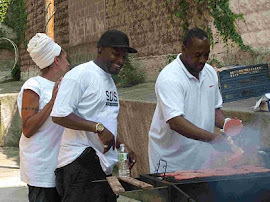 The event will be from 1-4 pm at Crown Heights Community Mediation Center. Jual Bunga Papan, Jual Bunga Meja, Toko Karangan Bunga Bekasi, Toko Karangan Bunga Jakarta, Toko Bunga Jakarta. Kalau yang mau beli cincin tunangan dan cincin kawin kami jg menerima. This is an excellent venue with really large area bursting with fun atmosphere. I came for a business event here yet it still feels like an intimate space to be.